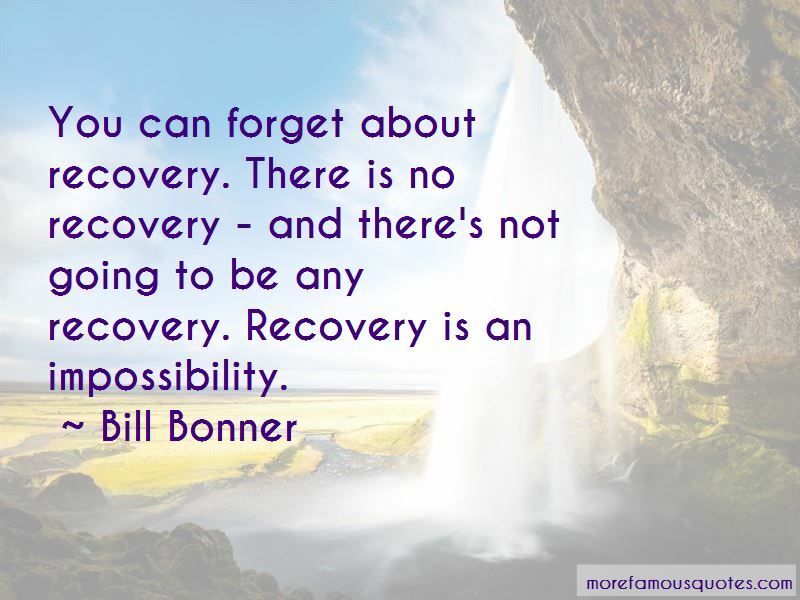 Enjoy the top 24 famous quotes, sayings and quotations by Bill Bonner. A man's wealth can ... also be measured by what he doesn't have and doesn't want. When he wants little, he is a rich man. If you look carefully, almost all Old Money secrets can be traced to a single source: a longer-term outlook. 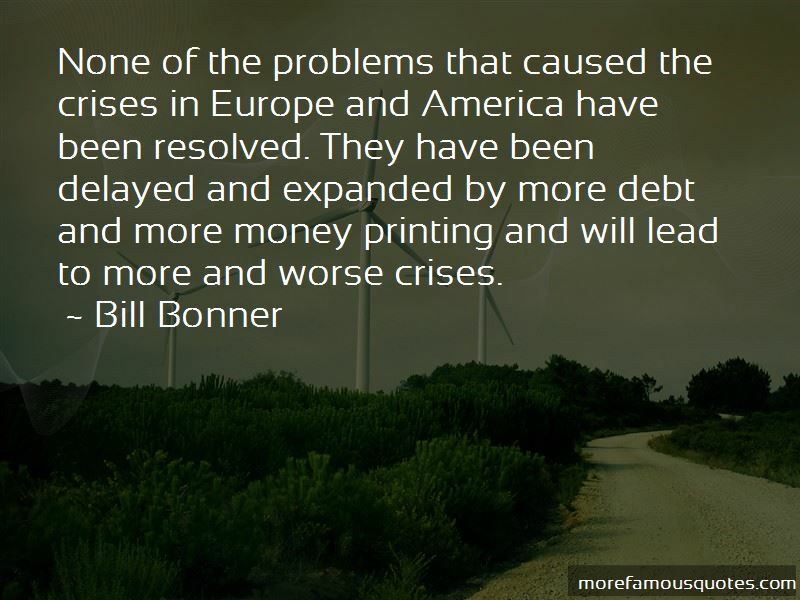 No man bears more responsibility for the present worldwide financial crisis and coming depression than Alan Greenspan. The US is headed for ruin and revolution. The revolution will almost certainly be put down, violently. But the ruin cannot be stopped. People are upset. They know something is wrong. But they don't know what. The real explanation is too complicated. They won't sit still for it. So, they look for scapegoats - the rich ... the banks ... the Chinese. 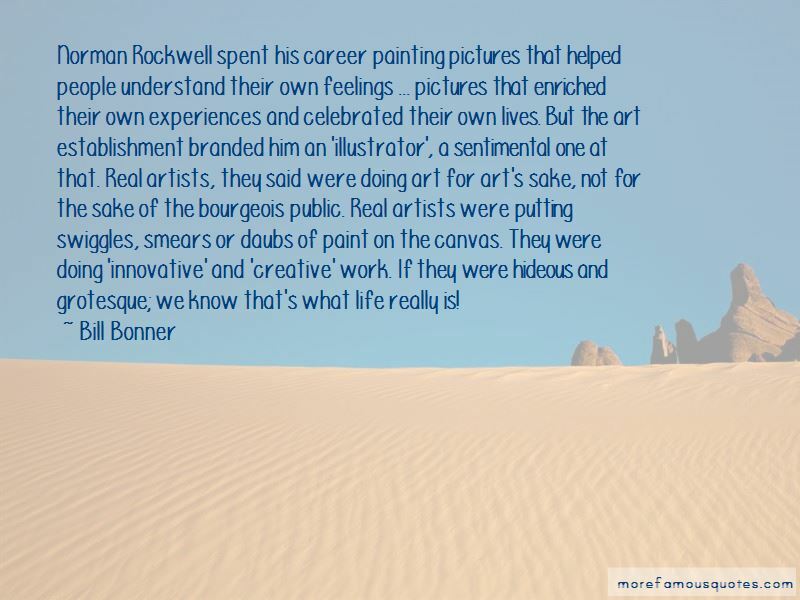 Want to see more pictures of Bill Bonner quotes? 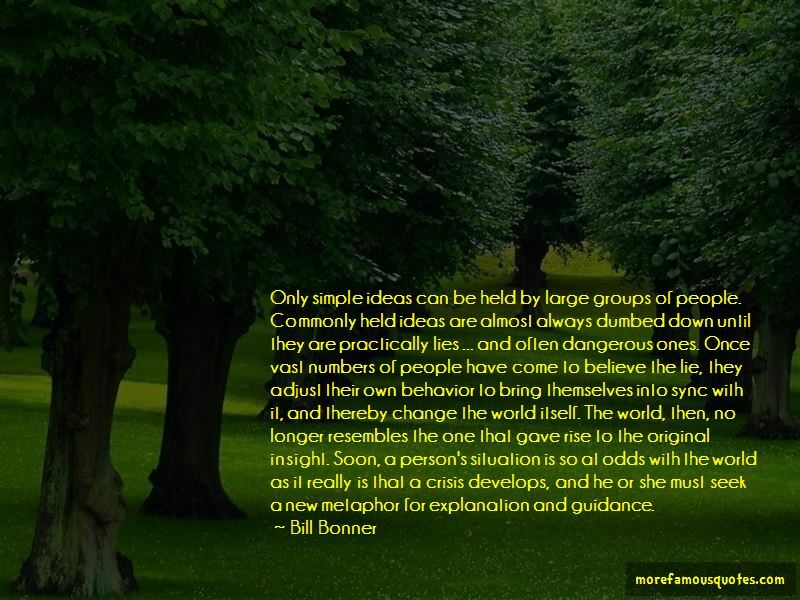 Click on image of Bill Bonner quotes to view full size.